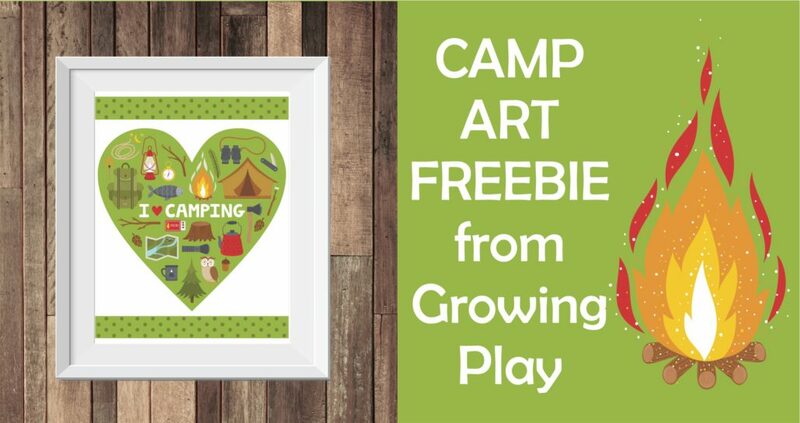 This I Love Camping printable is FREE from the Camp Art pack. I happen to truly love camping. I started putting together this packet of Camping Art just because the pictures remind me right away of fun memories and relaxing while camping. There is just something about camping – the sights, the sounds and the lack of technology that makes me enjoy it so much. Now, I can print the Camping Art and think about happy times anytime of year. Although, much easier to think about right now since camping season is only ONE MONTH AWAY for us. Can you tell I am excited? DOWNLOAD YOUR FREE I LOVE CAMPING PRINTABLE. 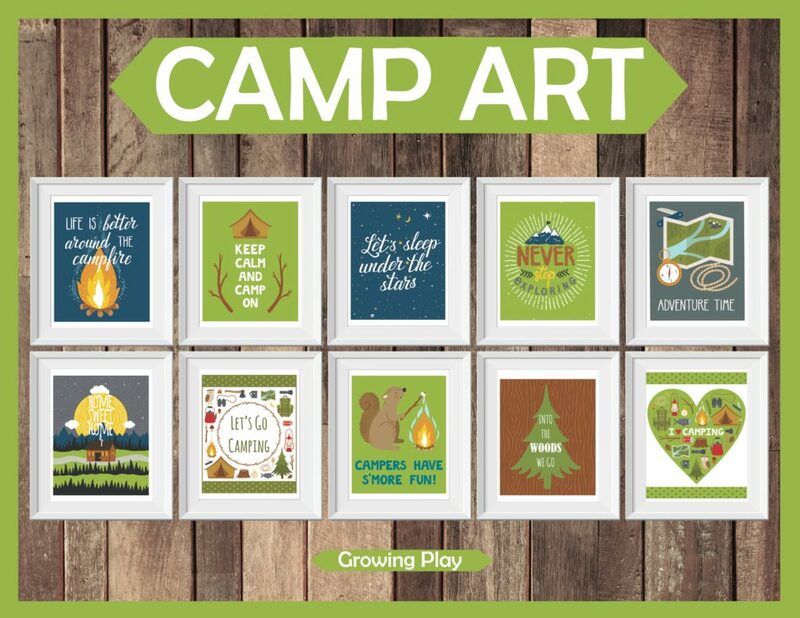 Camp Art: FIND OUT MORE INFORMATION.